If You're An Evil Dead Fan, This Ashy Slashy Puppet Is A Must! 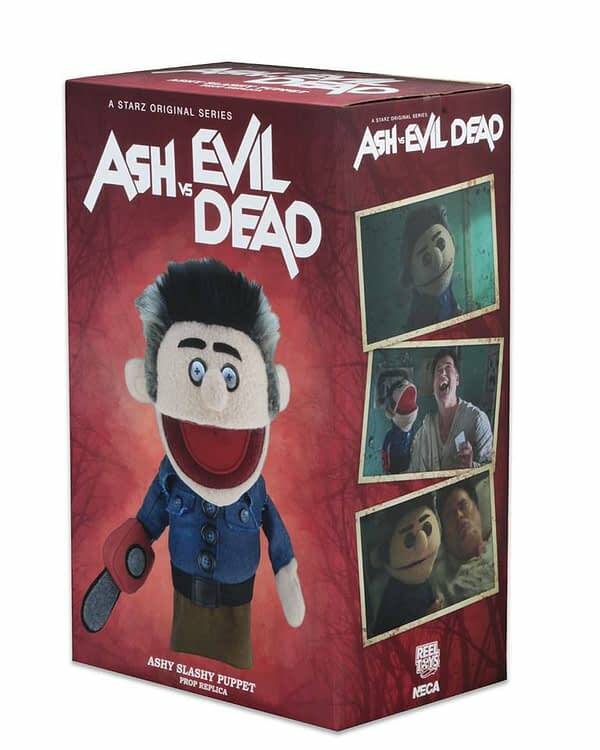 Home » Games » If You’re An Evil Dead Fan, This Ashy Slashy Puppet Is A Must! If You’re An Evil Dead Fan, This Ashy Slashy Puppet Is A Must! Demented play with Ashy Slashy! Every day can be demented play day with your very own Ashy Slashy puppet from Season 2 of Ash vs. Evil Dead! The Ash vs. Evil Dead Ashy Slashy Puppet Prop Replica faithfully replicates Ash’s potty-mouthed little doppelganger from the asylum episodes for your (hopefully G-rated) entertainment. This is a working puppet – insert your hand and you can move the mouth, plus the arms are poseable thanks to inner articulation. 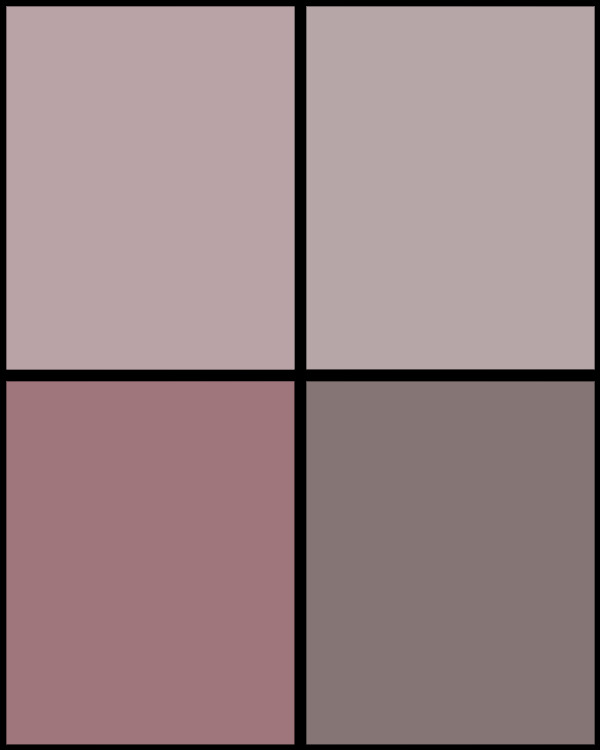 Ashy Slashy is measures approximately 15-inches tall. That is a pretty cool and unique collectible for fans of the show. The asylum episodes of the show were pretty well received by fans when they aired in Season 2. It comes as no surprise that people want one of these for their own. I was at Horrorhound Weekend in Columbus last weekend and I heard people asking vendors if they knew when this was coming out. The show has a loyal following as well, the figure line from NECA has sold pretty well already. If fans keep buying this stuff, they will keep making it. The Ash vs Evil Dead Ashy Slashy Hand Puppet form NECA will be coming out in January. Best places to look for it on shelves would be either Toys ‘R’ Us or FYE. FYE gets tons of NECA stuff. Or you can just go right here and order one now.